We’re crossing the planet to expose the threats, peacefully confront the villains and champion the solutions for our oceans. These waters beyond national borders are home to creatures even more varied than in the tropical rainforests. They contain the highest and longest mountain range anywhere on our planet and trenches deep enough to hold Mount Everest. 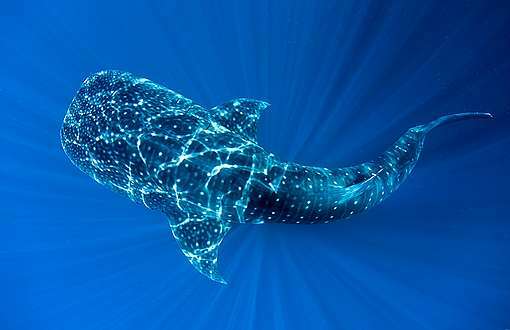 They’re the highways for whales, turtles, albatross and tuna on their cross-planet migrations. But from climate change and plastic pollution, to mining and overfishing, the threats facing our oceans are getting more urgent every day. Now though, there’s a ray of hope. Governments are working on a treaty that could help put a third of our oceans off-limits to destructive industries. So this year, we’re going all-out to make sure they get it right. Through the new Protect the Oceans campaign, people all over the world will be pushing for a strong Global Ocean Treaty. 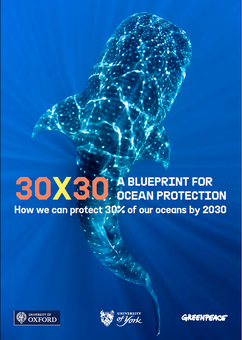 If we succeed, it’ll pave the way for a bold new ocean rescue plan that could see a third of our seas protected by 2030. 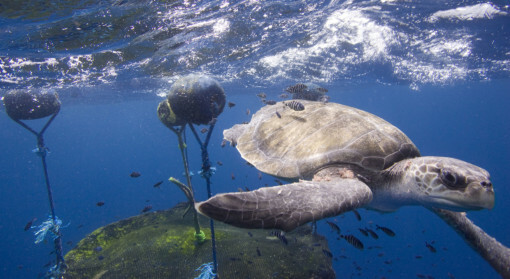 The open oceans are some of the least studied – and least regulated – places on Earth and to properly protect them we need to know more about what’s happening out there. 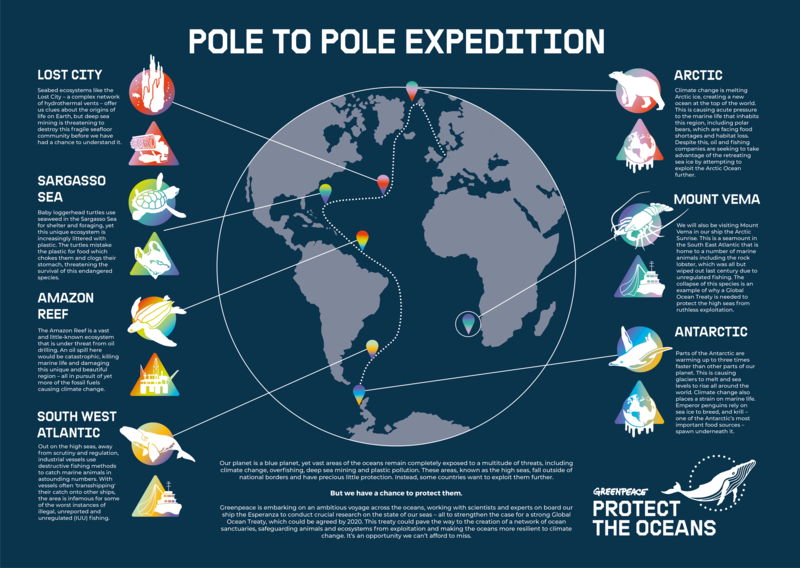 To do that, we’re embarking on an ambitious voyage across the ocean, from the North Pole to the South Pole, working with scientists and experts to conduct crucial scientific research on the state of our oceans; to show the plight of at-risk wildlife; and to witness these threats first hand – all to strengthen the case for a strong Global Ocean Treaty. The first stop is the Arctic, where we’re working with an incredible group of different types of scientists to investigate the impacts of climate change on the Arctic ocean and what effect that is having on the region’s marine life. On this expedition we will document a year in the life of our oceans, from a changing Arctic climate reducing sea ice habitats for polar bears, to the pervasive impact of plastic pollution on wildlife in the Sargasso Sea. Along the way we will encounter the unique wildlife of both poles, from humpback whales in the Arctic to the iconic penguins of the Antarctic. We will document and confront environmental destruction, from the plundering of the South Atlantic by illegal and unregulated industrial fishing vessels, to the deep sea mining companies threatening to destroy the Lost City, a unique seabed ecosystem of hydrothermal vents. For this tough voyage, we’re using our largest and swiftest ship – the Esperanza. 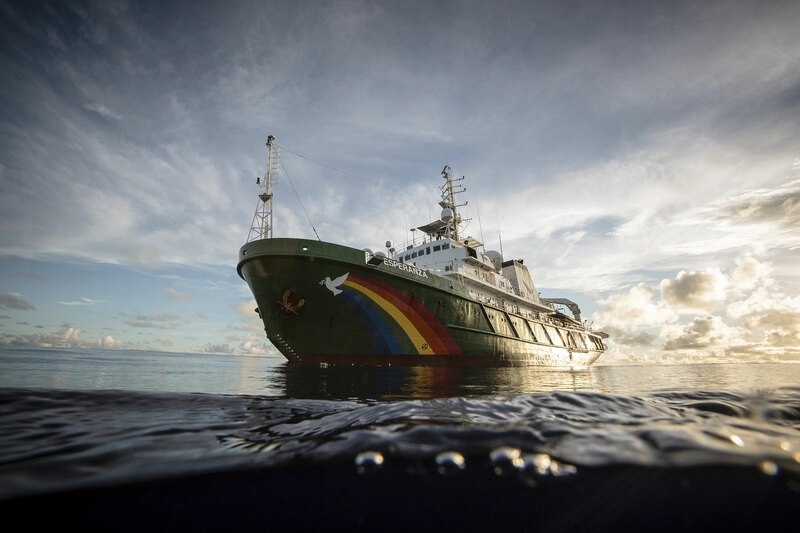 A former Russian fire-fighting vessel, the Esperanza has spent the last 15 years fighting environmental emergencies for Greenpeace. The team at sea needs as many people as possible on land to make sure their findings can’t be ignored. Will you join the campaign to #ProtectTheOceans? WHAT DOES THE "FISTS' IN TH AIR POSE STAND FOR?